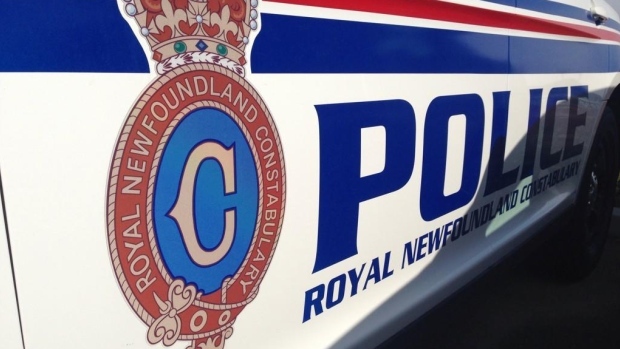 Police were kept busy today on the Trans-Canada Highway near Allandale road in St. John’s. In just a three-hour span, the RNC’s traffic services issued 28 tickets. One driver was clocked going more than 50 kilometREs per hour over the posted speed limit. The driver’s license was suspended and vehicle seized. Police are reminding motorists to slow down.